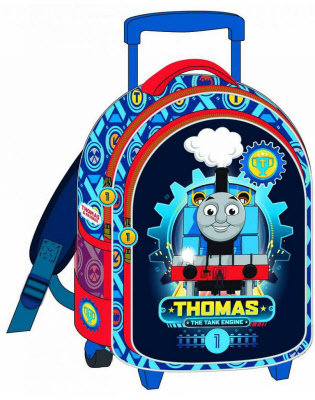 Thomas de Trein Trolley met 3D afbeelding van Thomas. Afmetingen ca. 31 cm x 27 cm.